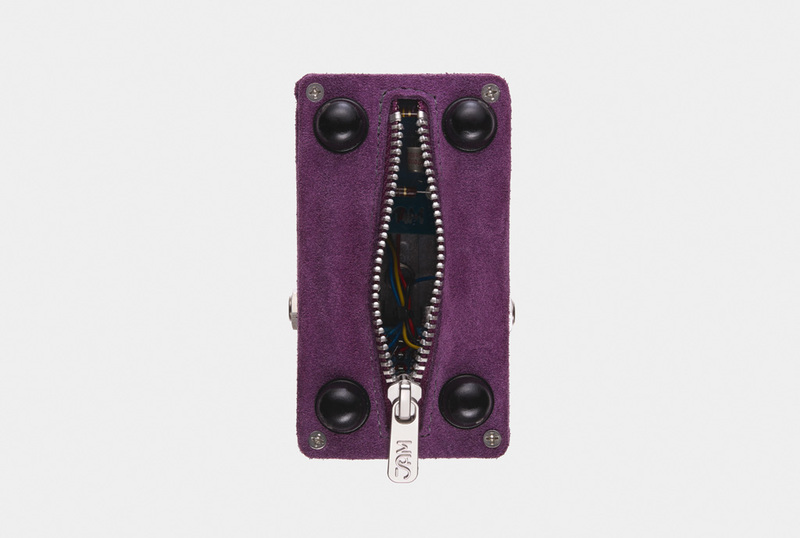 As our stock of Fuzz Phrase-compatible CV7003s is gradually depleting, we are proud to re-introduce it, celebrating its uniqueness and scarcity with point- to-point wiring housed in a luxurious leather enclosure. 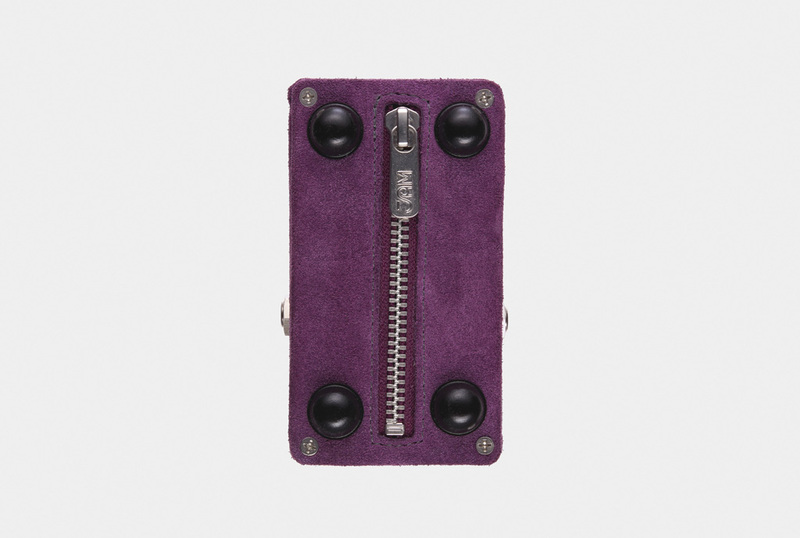 The most crucial ingredient when it comes to a Germanium Fuzz pedal’s quality, sound and “clean- ability”, is transistor choice. In our experience there’s nothing quite like the CV7003, military-spec OC44 germanium transistors. 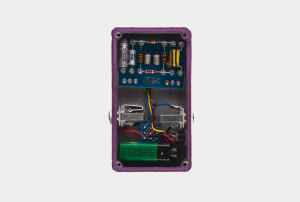 The few-and-far-between CV7003, are extremely consistent and heat-resistant, much more so than the AC128 and NKT275 transistors, placing the Fuzz Phrase in a league of its own. The CV7003’s consistency is so dependable that an external bias pot is rendered unnecessary. 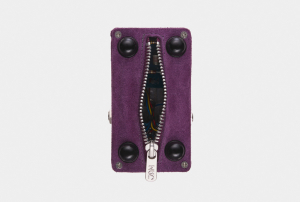 You are likely to never have to adjust the bias on your pedal! 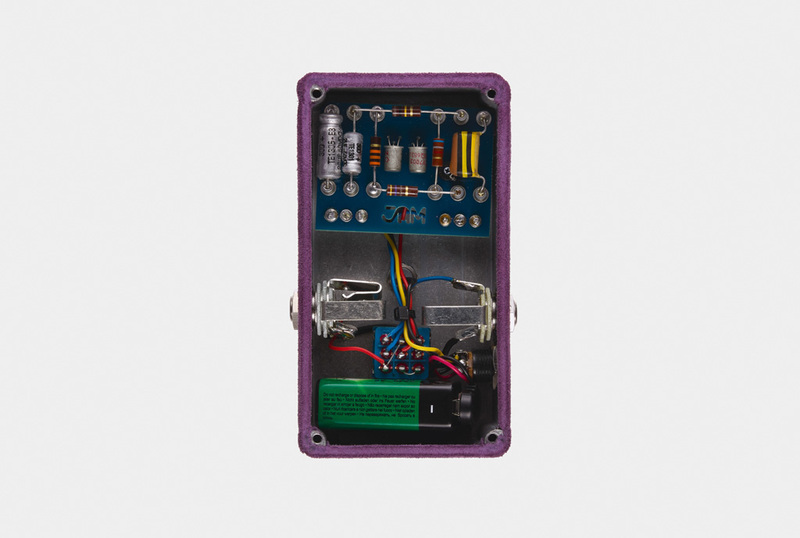 Along with the use of carbon comp resistors and tropical fish capacitors, the result is pure vintage fuzz goodness! 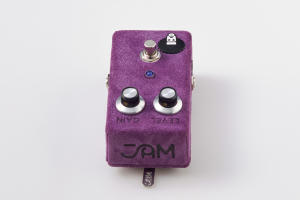 Just mess around with the guitar volume to find the sweet spots, from clean, to rude, to devastating! 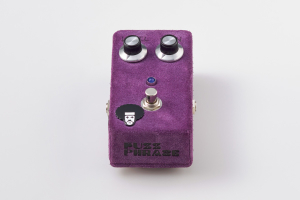 “One of my favourite sounding fuzz pedals"
"The Fuzz Phrase has been with me on the road since I got it and I use it every night. 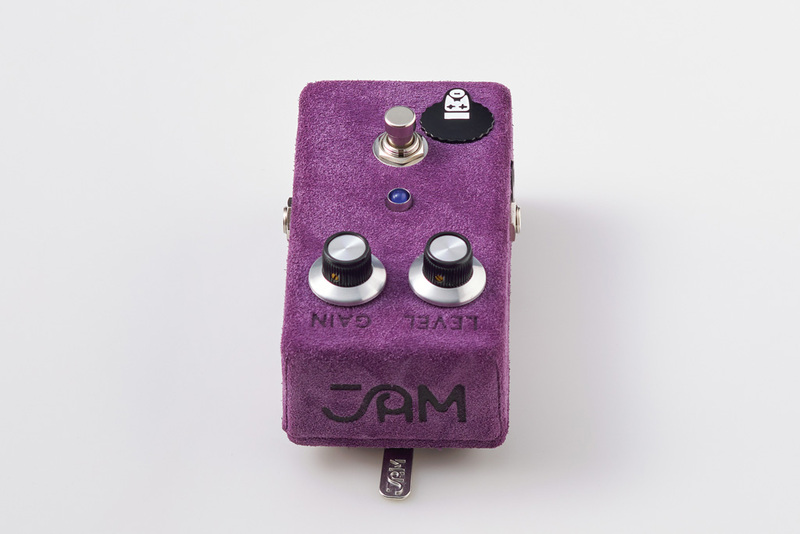 It always sounds fantastic and is the epitome of what a fuzz should sound like. So many fuzz pedals don't seem to give you a tangible boost. You hit them and the sound just seems impossible to tame. The Fuzz Phrase is a no brainer. 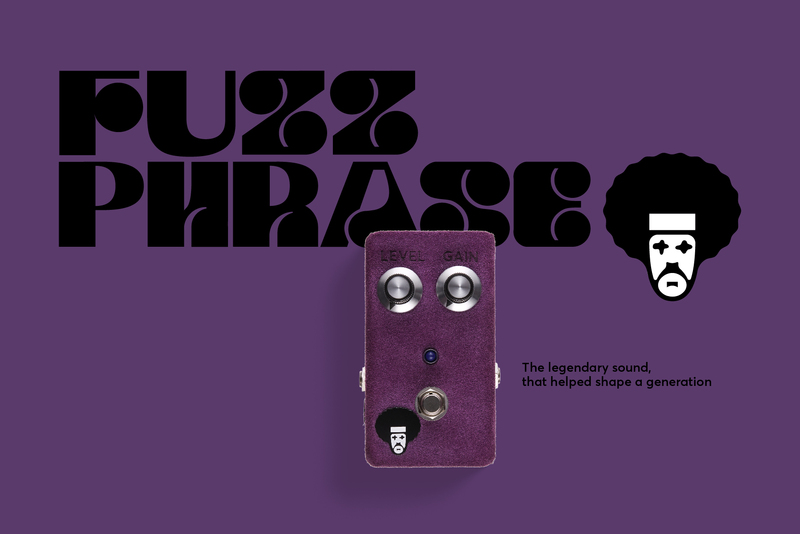 You hit it and it boosts your signal with a glorious fuzz onslaught !" "I love the unique warmth and complex harmonics of the Fuzz Phrase. It makes even a small combo amp sound huge ! 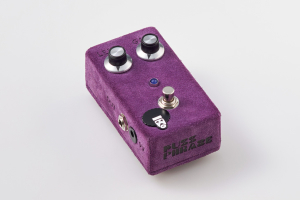 I compared it to my other fuzzes and it is by far the best sounding germanium fuzz in my house so it is going on my pedal board immediately." 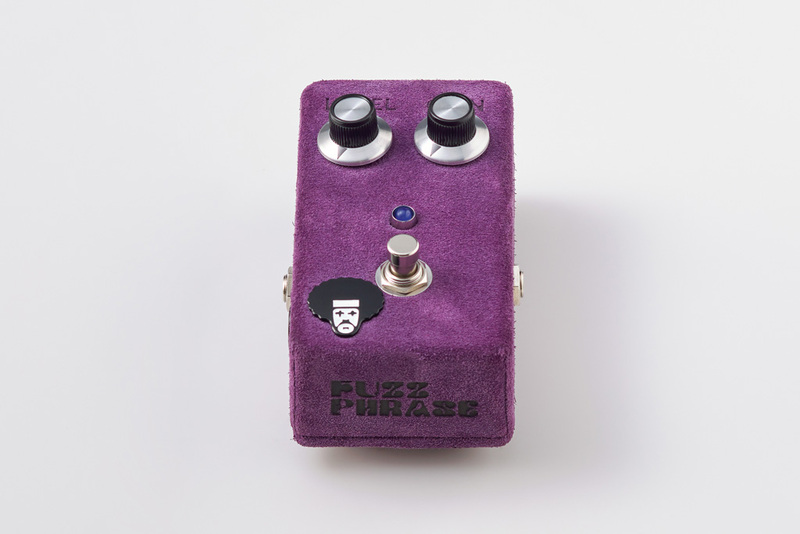 "The Fuzz Phrase is as musical as it gets. It’s a warm sound for a sometimes cold world." "The Fuzz Phrase is one of the absolute best vintage style fuzz pedals I've ever played. It has it all, the warmth, the thickness, the cleanup and Dynamics. 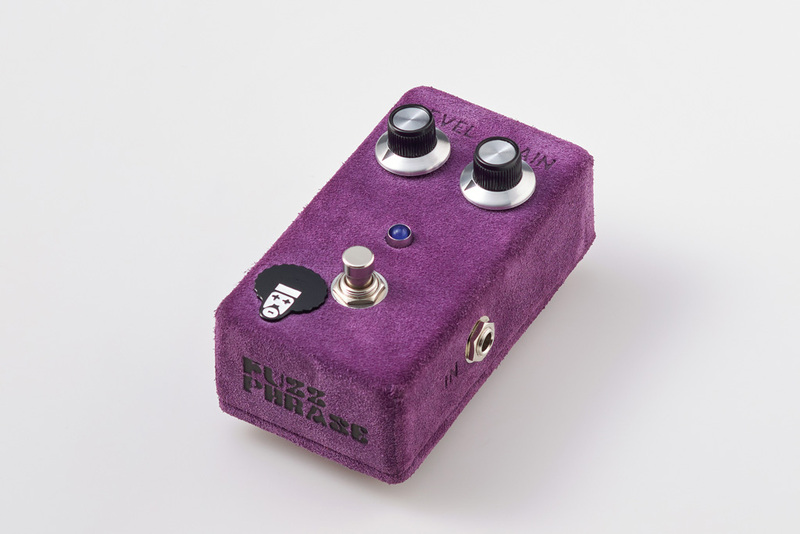 If you need vintage style fuzz it's hard to beat!"